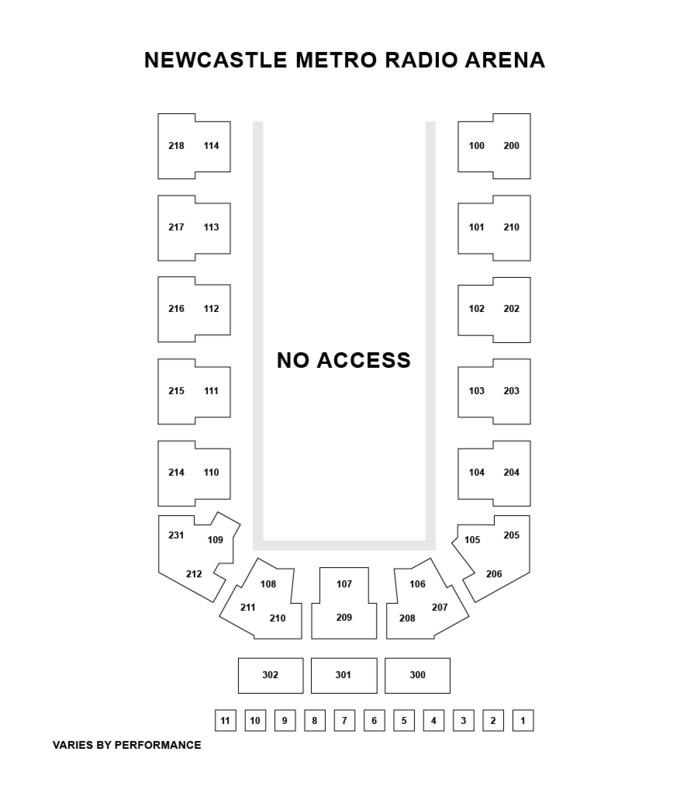 We do not curently have theatre tickets available for Disney On Ice Presents World's of Enchantment: Newcastle This could be because we have simply sold out or it could be that this show is no longer running. The information on this page remains purely for historical and informational purposes. Enter the dazzling world of Disney magic, live on ice! 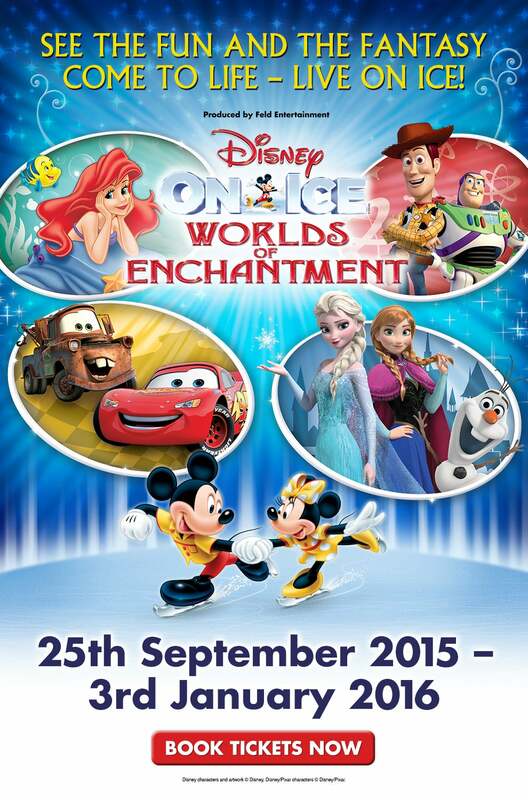 Rev up for non-stop fun with four of your favourite Disney stories at Disney On Ice presents Worlds of Enchantment. Thrill to high-speed stunts as Lightning McQueen, Mater and the crew of Disney Pixar's Cars race across the ice like you’ve never seen before! Dive into adventure with Ariel and The Little Mermaid's undersea kingdom. The toys are back in town with heroic action when Buzz Lightyear, Woody, Jessie and the Toy Story gang escape from the rambunctious tots of Sunnyside Daycare and race for home, in their most daring adventure ever! Plus, enter the wintery world of Arendelle with sisters Anna and Elsa and pals Olaf and Kristoff from Disney’s Frozen, as they learn that true love comes from within. From wheels to waves, icy wonderlands to infinity and beyond, your family's favourite Disney moments come to life at Disney On Ice presents Worlds of Enchantment.